The biggest advantage of Russian cinema lies in its traditional acting school as well as exploitation of great Russian literature and complicated history. Each decade seemed to have a certain theme that dominated the mood in Russian film industry. For example, 30s films were all flavored with ruthless Soviet ideology and enforced enthusiasm. The 70s dealt with the decay of the Soviet man and so forth. After a brief decline in the late 80s to the mid-90s, Russian cinema revived and, using the latest computer technologies and equipment, it produces diverse films, predominantly set in present-day Russia. The part 1 of the series contains a real treat: Enlgish-dubbed Russian movies! In general, foreign films professionally dubbed in English are rare to begin with. 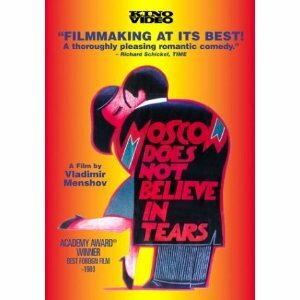 In the Soviet Union they dubbed only films nominated for international festivals. In the age of DVD it's a great feature, now we have the convenience of watching the action rather than reading it. A side note: in Russia no one watches subtitled movies: all foreign productions are dubbed in Russian. The part 2 of the series will present English-subtitled Russian movies. Most of them are available through either Netflix or Blockbuster. An exotic love story, which interwove utopian ideals, villains and science fiction under the Latino sun. 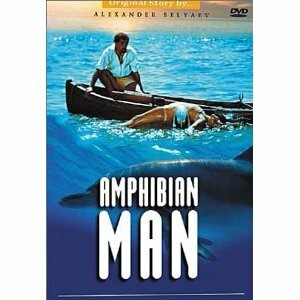 All that, combined with bright color, ground-breaking underwater filming and faultless, if a bit overdramatic acting, keeps bringing new viewers to Amphibian Man five generations after it premiered. It's a beautiful yet tragic story of burning love, reminiscing distantly that of Andersen's Mermaid. Don't worry there's no real marathon to watch. The forty year old professor Buzykin rushes to work, to his mistress, to his family, to his Danish guest and he is too weak to say no to all of them... hence the title. He is exploited, to his own great disadvantage, by his college friend, an incompetent translator, who relies on his work for her. He cannot choose between his wife and his mistress leaving both women frustrated. There's a great folksy character, neighbor Egor—whose only agenda is "where to drink and with whom? "—portraying a stereotypical Russian. Overall, it's a very good film, with a warm humor and European melancholy. 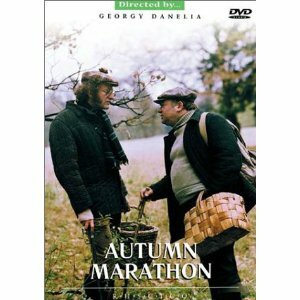 Shot in St. Petersburg (Leningrad) in 1978, Autumn Marathon captures the middle-aged man's twilight. The second part finds them twenty years later, in 1978, and shows the changes that have happened to them, their former husbands and boyfriends. 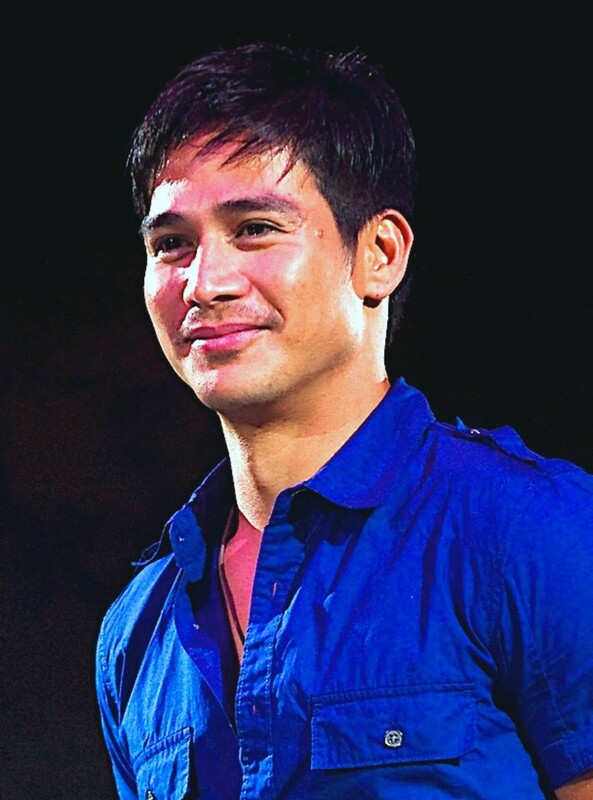 The main character, a single mother, has become the director of a big factory and struggles to find a man who would be on a par with her status, or any man for that matter actually. I guess, by now you can say it's a total chick-flick done Russian style, but it's still one of the most popular Russian films. 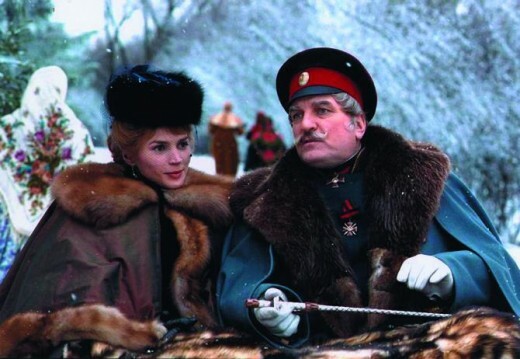 Set in the mid-1880s Imperial Russia, this melodrama feaures Julia Ormond and Richard Harris. It is a passionate story of love and betrayal set between the opulent halls of Russian aristocracy, fairy-tale winter scenes of the old Moscow and snow-clad spaces of Siberia. The director Nikita Mikhalkov deliberately employed the film as a vehicle for his traditionalist views on Russian identity, aspiring to show how proud one can be being Russian. The result was somewhat controversial. The fact that Mikhalkov played Czar Alexander III did not help. Accusations of nationalist chauvinism followed: after all, Mikhalkov is, indeed, a confirmed monarchist. But this most likely would be lost to the foreign viewer, for whom The Barber of Siberia should be simply a great beautiful story that answers the question if the price of love can ever be too high. 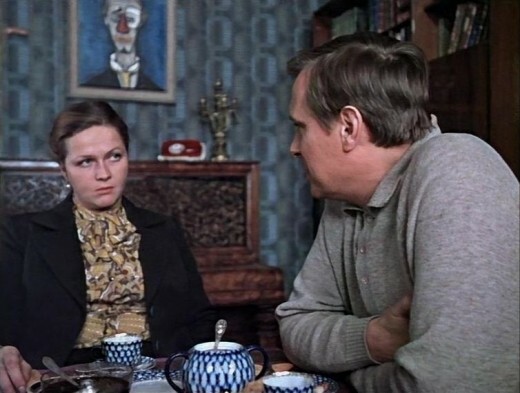 Can someone post Rusalochka 1976 in English dubbing? Subtitles are not enough after learning they're very much inaccurate. I heard it for myself when I saw a few short clips of Rusalochka in English dubbing. Dmitry, I agree with your suggestions, these are all fine movies, but I didn't see them dubbed in English. They may be subtitled, though, which is a great option for foreign movie fans. Thank you. And what about "Ivan Vasilievich changes the profession", "Diamond hand", "Official romance", "Irony of the fate or Enjoy your bath! ", "Beware of the car! ", "Go and see", "Two fighters", "They fought for their Motherland", "Adventures of Electronic", "Carnival night", "Love and doves" and so on? I think that they are not worse than given here. Why they have not yet been dubbed in English? In Soviet Union there wore a lot of interesting, deep and good movies, and I can not say this about films that are made nowadays in Russia. phdast7, thank you! I hope these would be useful. Thanks. Interesting selections. I often use foreign films in my history classes. I will have to check these out. drbj, thank you! I hope you'll enjoy them! Your synopses, moncrieff, are so enthralling I must now try to order those 5 Russian films from Netflix. Thanks for the heads up.